Unofficial results were released Tuesday in New Mexico’s primary election, with Republican Jim Townsend earning 583 votes for the District 54 State Representative seat. His opponent, Pam Richardson, finished with 192 votes. 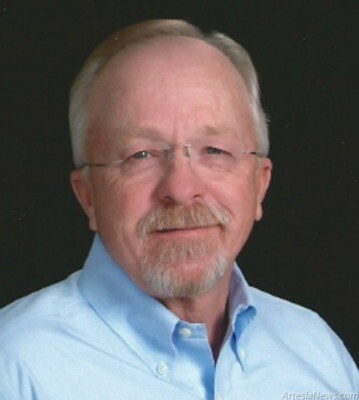 Townsend has more than 20 years of experience in New Mexico politics and will replace former representative Bill Gray. No Democrats ran for Gray’s seat, and Townsend will be unopposed in the race for State Representative in November. … For the rest of the story, subscribe in print and on the web.